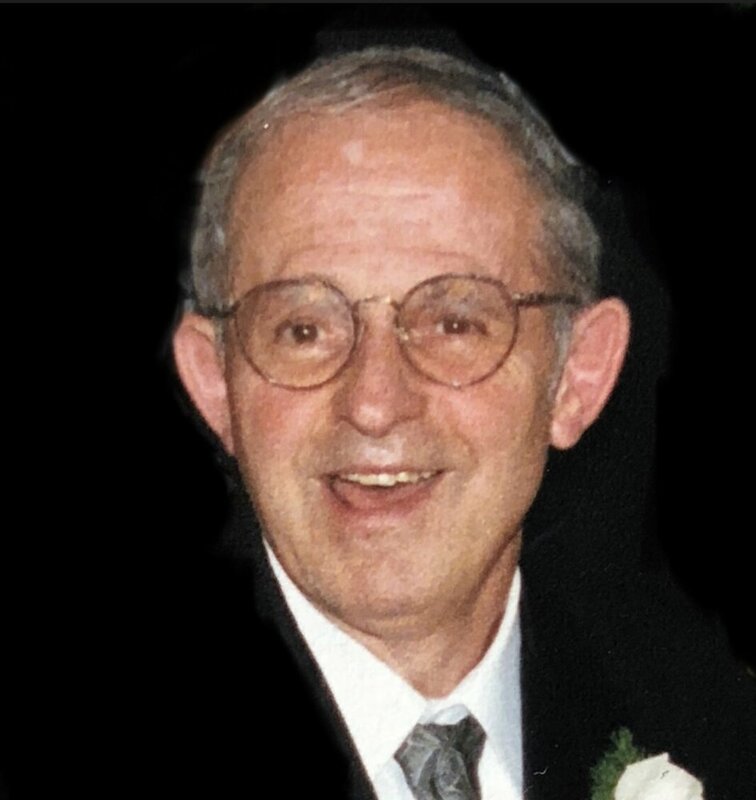 MINNUTO - Joseph P., of Amherst, entered into rest December 2, 2018, at age 72. Beloved husband of 47 years of Roseann (nee Vara) Minnuto; devoted father of Joseph A. (Janice) Minnuto, Michael F. (Erin) Minnuto, David J. (Hilary) Minnuto and Anne Marie (Mathew) Izzo; cherished Papa of Gianna, Cecilia, Marianna, Brooke, Drew and Leo; loving son of the late Anthony and Rosalie Minnuto; dear brother of five siblings; also survived by loving nieces and nephews. Relatives and friends may visit the LOMBARDO FUNERAL HOME (Northtowns Chapel), 885 Niagara Falls Blvd., near Eggert/Sheridan Dr., on Thursday from 3-8 PM. A Mass of Christian Burial will be celebrated at St. Pius X Church, 1700 North French Rd., Getzville, on Friday morning at 10 o’clock. Please assemble at church. In lieu of flowers, contributions in Joe’s memory can be made to Mel Ott Little League, 377 Meyer Rd., Amherst, NY 14226.